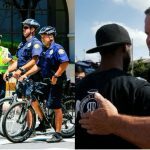 DISNEY DON'TS: The 3 Words Disney Employees Aren’t Allowed To Say | Do You Remember? 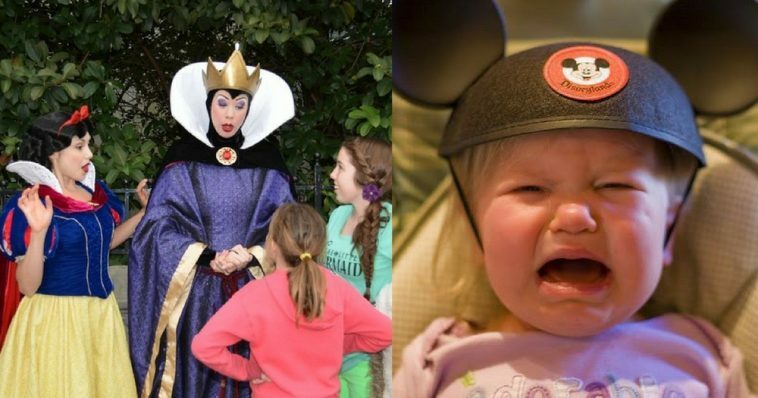 Even fairytale kingdoms must have rules, and Disneyland has a surprising requirement for their staff. 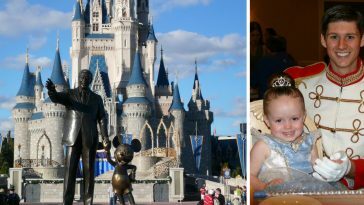 DISNEYLAND is the most magical place in the world for children (and some adults). 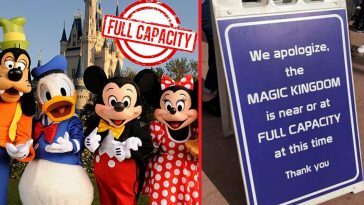 But a magical kingdom must abide by some strict rules to ensure all visitors believe that they are in a fairytale world. Each character has his or her own personality, voice, likes, interests and background story – and each actor must never deviate from the part they are playing. 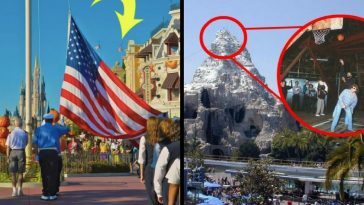 This inevitably means actors playing the parts of the likes of Snow White or Aladdin are unaware of anything that does not fall under the Disney realm. As an extension of this, cast members must also be able to sign autographs in the style of whichever character they are playing, and are again given training to be able to do so. 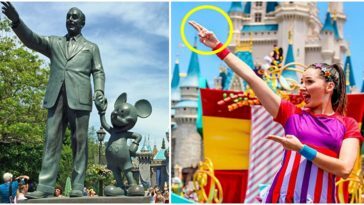 Employees at Disney World are not allowed to point using just one finger for two reasons. The first is because in some cultures pointing with one finger is considered rude. The second reason, according to ahfunny.com, is using two fingers makes it easier for children to see. 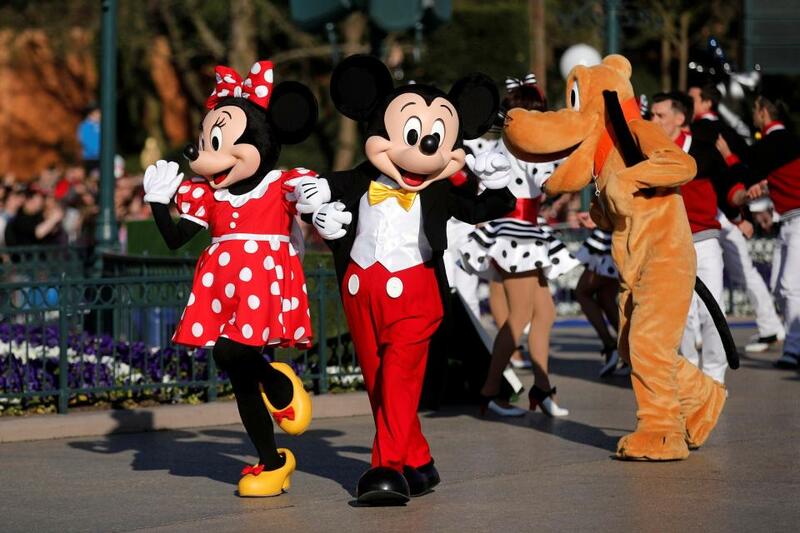 Every employee at Disney World is required to pick up trash whenever they see it. But they are not allowed to just stop, bend over and pick the rubbish up – they have to gracefully pick it up using what is described as a ‘swooping’ motion. While you may think looks aren’t that important for an actor in a large costume, at Disney cast members are required to even look the right way in order to play their character. This means part of the audition process is making sure the actors are the correct height – Disney Princesses are traditionally around 5’4″ to 5’8″. Cast members employed by Disney are not allowed to use social media sites to discuss their roles. In a Reddit AMA two years ago, a poster describing herself as a former Disney Princess explained the restrictions placed on employees. 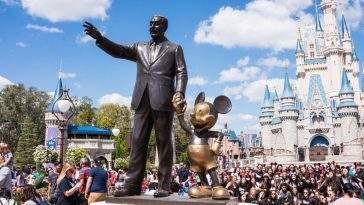 While every company has its own set of rules for how to behave while at work, staff at Disney are required to abide by a number of behavioral rules which other workers probably don’t come across, including no frowning, no bad posture and no mobile phones. 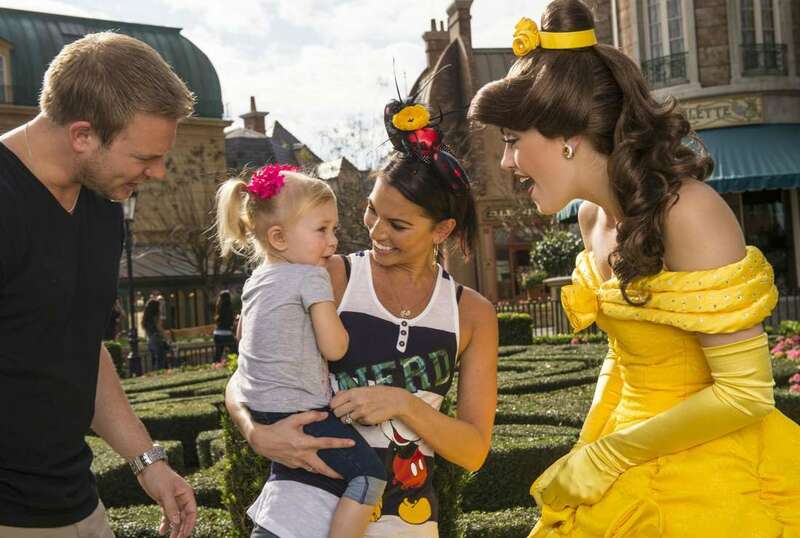 All employees at Disney’s parks and resorts have to stick to the organisations ‘appearance standards’, or as it is also known, the Disney Look. This encompasses a range of rules, from how to wear your hair to how long your nails are allowed to be. For men, hair must be ‘neatly cut on the back and sides, forming a smooth, symmetrical appearance so that it does not extend beyond or cover any part of the ears or the shirt collar’, according to the Disney website. Both men and women are required to keep their nails clean and must keep them cut to a certain length. 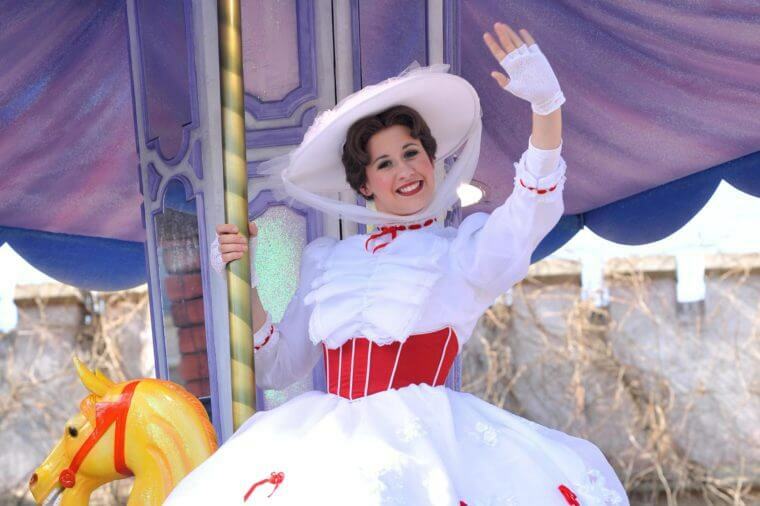 In keeping with Disney’s strict rules on appearance, any kind of body alteration among staff members is not allowed. This includes tattoos, body piercing, earlobe expansion and disfiguring skin implants. 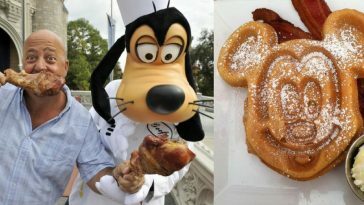 Staff members at Disney parks and resorts are allowed to wear glasses while at work, although there are definite rules to make sure they fit in with the Disney Look. Employees are advised that glasses and sunglasses should be of a ‘conservative color and style’, while they must also contain no other brands or logos. Bright and beautiful: Disney princesses have to be all-knowing. The Disney actors are not allowed to say “I don’t know” under any circumstances. Staff members have to come up with an answer quickly, so next time you’re at Disneyland, perhaps try and coax a funny answer from Cinderella. Even if you’re the man behind Goofy, you can never say that you don’t know the answer. 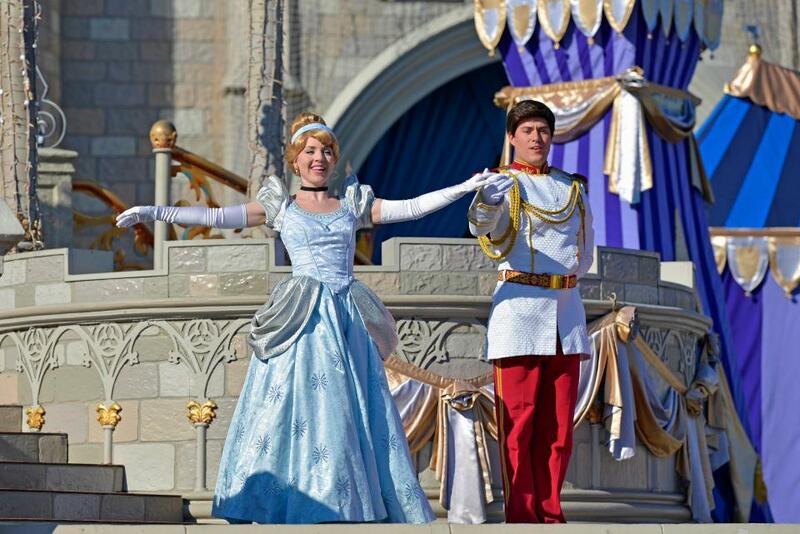 The magical kingdom depends on its enthusiastic team. At least it means that if you ever ask Goofy where the loos are, you know that you are in safe hands. 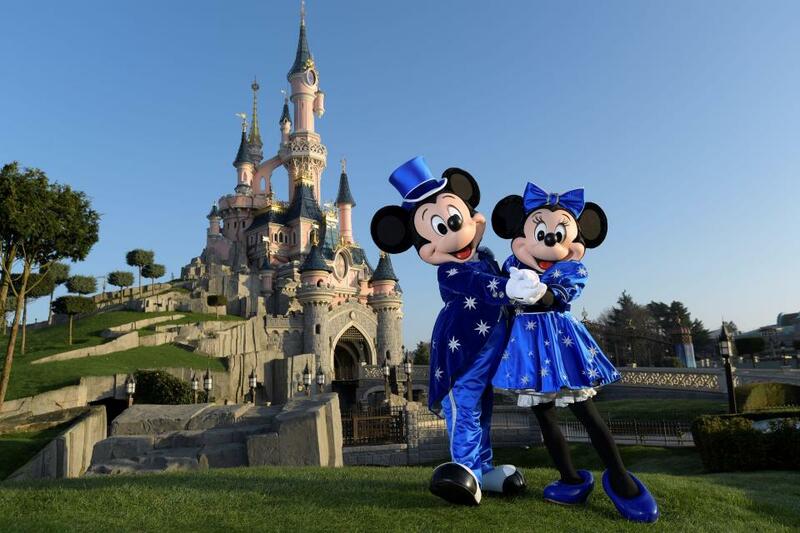 What You Discovered by Visiting Disneyland? Let us know in comments! 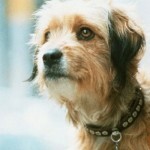 Can You Guess All these Classic Celebrity Dogs?